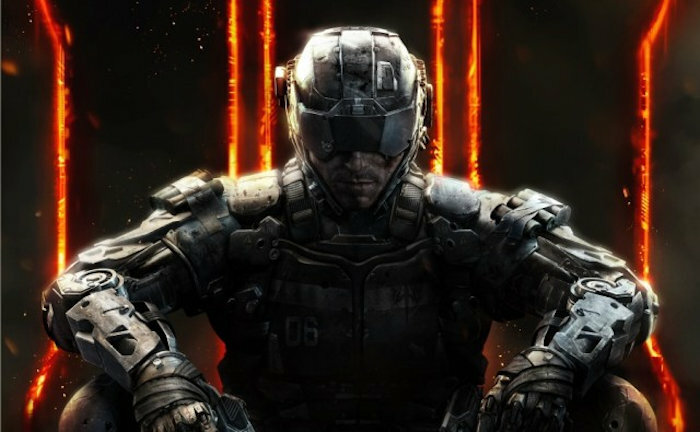 The final DLC for Call of Duty: Black Ops 3 DLC called Salvation will be released for PC and Xbox One very soon. As you may know, Sony had the first shot at this DLC for the PlayStation 4. It was released for that console last month and fans have been enjoying it. The final expansion will bring some new content including but not limited to four multiplayer maps. A new Zombies chapter is also included in the DLC. Fans will have a bunch of new stuff to check out. The four multiplayer maps included in Salvation are Citadel and Micro. Micro takes place on a picnic tablewhere the players are shrunk to micro-size. The Outlaw map is a reimagined version of a map from Call of Duty: Black Ops 2, Rupture is another map that’s included in the DLC. Revelations is the new Zombies mode which is the finale of the Origins Zombies saga which started some eight years ago with Call of Duty: World at War. See? Lots of cool new stuff. Call of Duty: Black Ops 3 Salvation DLC is part of the game’s Season Pass, but if you don’t have it, you can purchase the DLC on its own for $15. It will be released for Xbox One and PC on October 6th.